SHEDA Home Ownership Campaign 2019 - See Hua Marketing Sdn. Bhd. 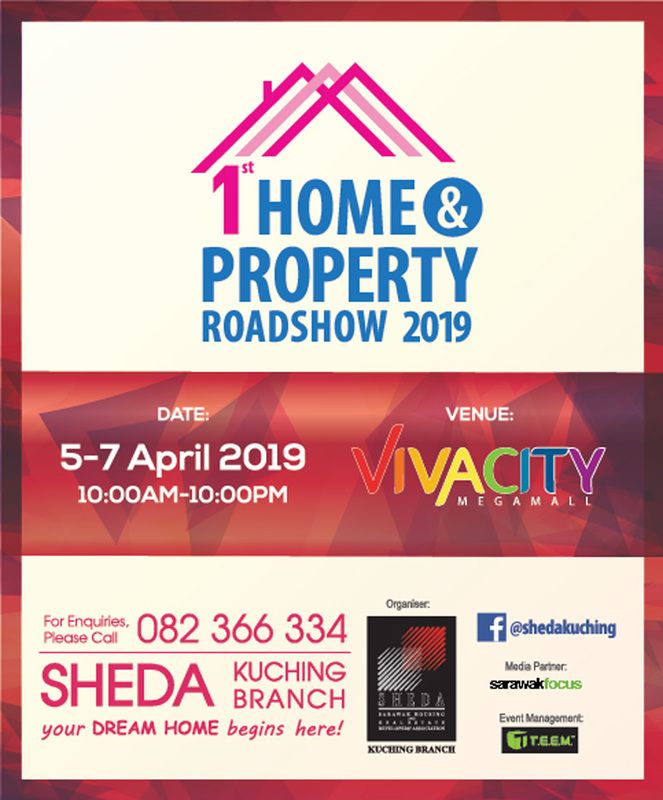 SHEDA will kick off a series of roadshows organised by SHEDA branches in Sarawak throughout the period of April to June 2019, to promote home ownership. 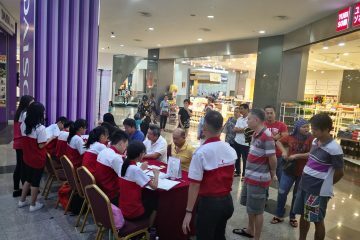 The first roadshow will be held on 5-7 April 2019 in Vivacity Megamall Kuching followed by Sibu on 12-14 April in Wisma Sanyan. 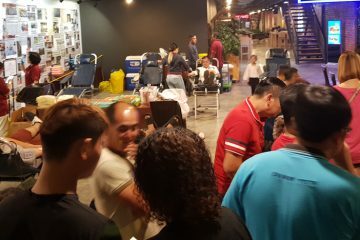 Besides, there will also be roadshows held in Bintulu and Miri on dates to be announced. There will be 36 booths during Kuching Branch 1st Home & Property Roadshow 2019, featuring properties from throughout Sarawak, Kuala Lumpur and Johor showcasing their current projects and new launches. Potential home buyers can also expect special discounts and rebates during the 3-day roadshow under the HOC2019 campaign. Potential home buyers can also win cash vouchers sponsored by Nippon Paint and attractive prizes in the Buy and Win Lucky Draw. Major exhibitors participating in this roadshow include NAIM Berhad, Maybank Berhad, Inland Revenue Board and Perbadanan PR1MA Malaysia and other SHEDA members. SHEDA Home & Property roadshows offer opportunities for both developers and members of the public to seek and identify different options available from a wide selection gathered under one roof. Owning a home is a basic necessity and for most of us, owning a property constitutes the largest single investment in one’s life time. Most buyers will take prudent approach before making their decision. At the SHEDA property roadshows, all those questions can be answered and potential buyers will able to capitalize on the HOC incentives in materialising their dream to own their desired home. will be entitled to stamp duty exemption upon the terms and conditions stated therein. 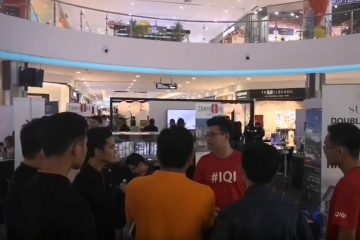 The application for exemption shall be accompanied by a National Home Ownership Campaign 2019 Certification issued by the Real Estate and Housing Developers’ Association (REHDA) Malaysia, Sabah Housing and Real Estate Developers Association (SHAREDA) or Sarawak Housing and Real Estate Developers’ Association (SHEDA). 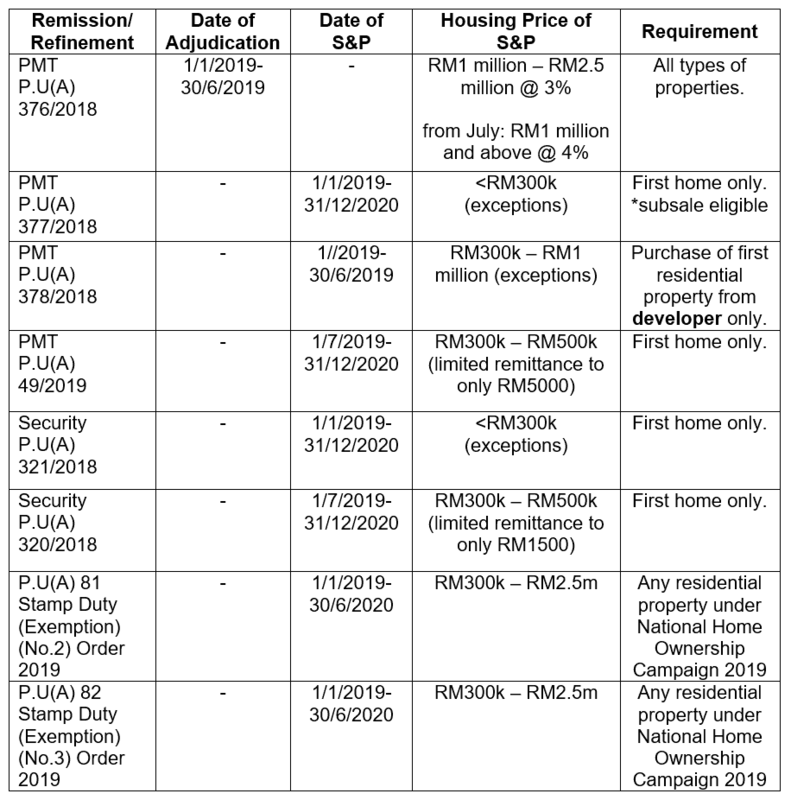 SHEDA has been tasked to issue the required certificates for the qualifying projects and property involved in Sarawak in order that the relevant transaction(s) can be exempted from stamp duty. SHEDA welcomes all interested developers to register their projects with SHEDA soonest possible. Besides, pursuant to Stamp Duty (Exemption) (No.6) Order 2018, all instrument of transfer in relation to the purchase of only one unit of residential property where value is not more than RM 300,000 by an individual shall also be exempted from stamp duty. In addition to the above, for more inquiries on the stamp duty exemption, kindly refer to Inland Revenue Board of Malaysia for more information.